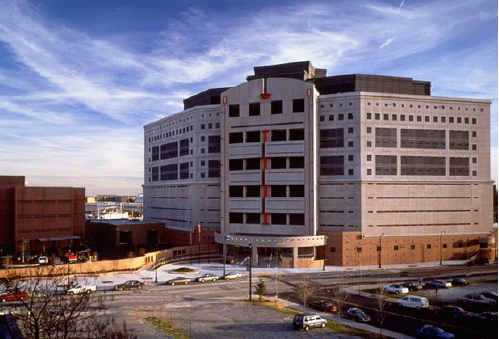 Research|Action has been researching the Atlanta City Detention Center to provide historical information in support of the “Close the Jail ATL: Communities Over Cages” campaign, led by Women on the Rise and the Racial Justice Action Center. The report features information on the construction, finances and history of the jail as well as past debates about selling the jail to Fulton County. The campaign to close the jail seeks progressive alternatives to mass incarceration and alternative uses for the facility. A previous post about this campaign is here and the report can be found here.